Like anything that is worthwhile, it isn’t easy. There are many considerations when selecting a gift and in this article we help you find your way through them to make a meaningful choice. We recently received a note from a recreation director at a long term care facility looking for some help getting their Montessori program going. This is a common problem and we thought that we would share the ideas that we provided because they may help others in the same situation, and some may have ideas to offer. If you have any ideas, or situations that you would like to discuss, send us a note. Why Choose an Activity as a Gift? 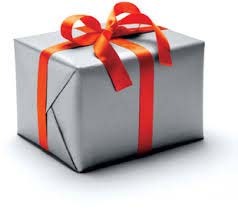 People often ask what they can give someone with dementia as a gift. The article to the left goes into detail about how to choose an appropriate gift, but you can't go wrong with an actvity that effectively engages the person in meaningful activity. Research shows that engaging a person with dementia in meaningful activity improves their quality of life. By choosing an appropriate gift you can help visitors have a better visit, respite workers do a better job and home caregivers be more involved. See all of our gift suggestions on our website. What's in Your Laundry Basket? “Doing laundry” is a part of everyday life for most of us. Health care professionals refer to it as an “instrumental activity of daily living” (IADL). 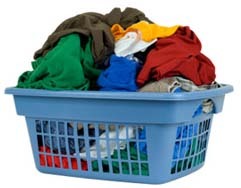 At home we fold laundry because it is a job that needs doing, but the task of folding laundry can also be a simple therapeutic activity that an Occupational Therapist might recommend as a functional task as part of an intervention to strengthen arm muscles. There is a physical benefit associated with the reaching, grasping, lifting and other actions involved in folding laundry. When the laundry basket contains a variety of different items, there is cognitive aspect as the person considers their next selection and chooses it for their own reasons – colour, size etc. When we are looking for roles that will enable a resident to contribute to their community, the task of folding laundry is an excellent option and for people with dementia at home, it is just one of many simple tasks that they can help out with. 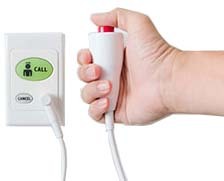 We've just introduced several exciting new products for both home and professional caregivers. We've added a new holiday-themed puzzle to our lineup of Sequenced Jigsaw Puzzles - Barnyard Greetings. 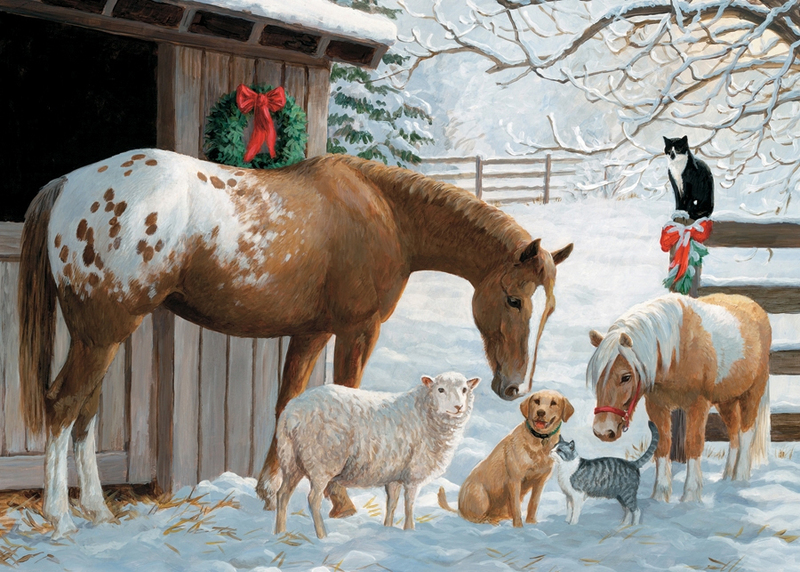 This fun, wintery, farm scene with lots of familiar animals, a wreath and ribbons make this an ideal holiday gift. 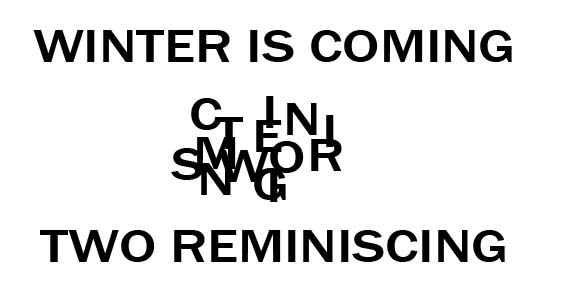 And this activity uses that phrase in a fun and challenging anagram activity. As always, be sure to start with the easiest activity and move to the more difficult ones only after achieving success.